Welcome to another Catch a Glimpse party! 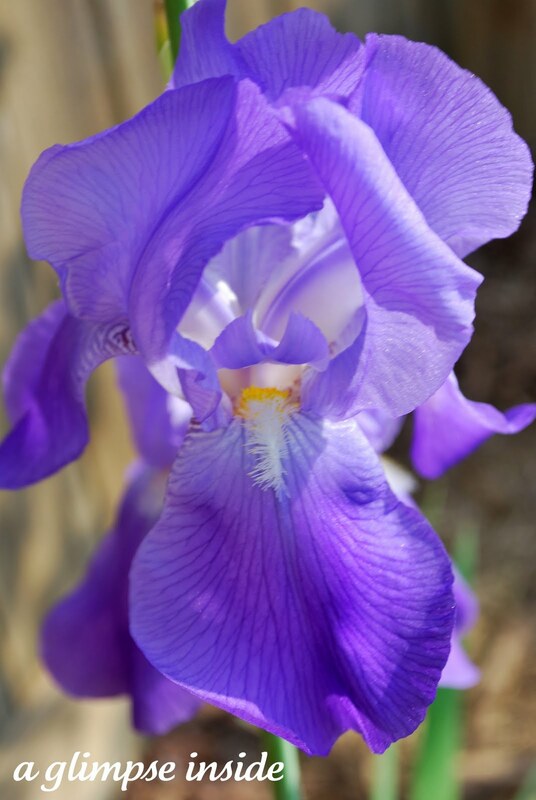 Only thing I have to share this week are some pictures of some flowers that I took right before we moved from KY.
To view them all, visit my Early Summer Blooms post. What do you have to share this week? Thanks for hosting today! Your blog is looking super cute! Allison, thank you for hostessing!